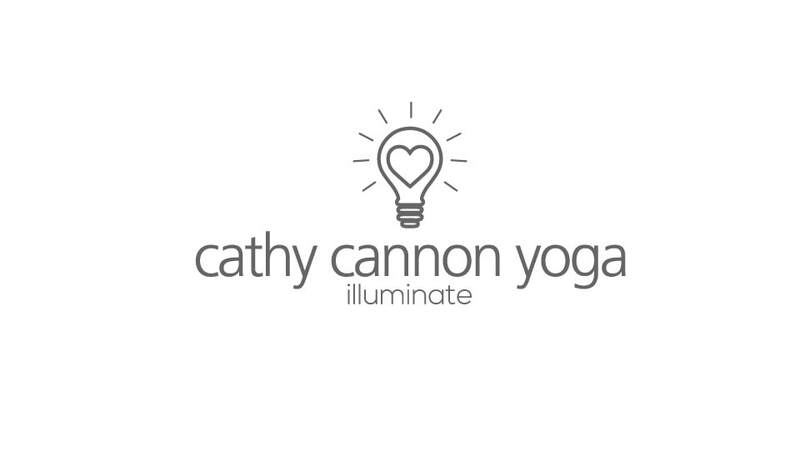 Illuminate Retreats are thoughtfully created and lead by Cathy Cannon at her home on Pawleys Island, South Carolina. The spacious house and healing landscape by the sea is an ideal setting to expand your yoga, ayurveda and meditation practices, connect with nature and renew the soul. Be a part of a long weekend of the gorgeous weather that fluidly stretches the summer feels just far enough into autumn. This is a luxurious 4 days of yoga classes, healing practices, beautiful food and delicious company, miles of beach to walk, run and paddle. Accommodations for 3 nights in a beautiful home located in-between marsh and creek and a 3 minute walk to the beach. This home has lots of spots for porch views and naps...each bedroom with its own bath. Includes 6 yoga classes with Cathy Cannon, breakfast and dinner each day, plenty of beach time to walk, run and soak in the sunshine. Paddleboards and kayaks are available to drop right into the water from the dock in the backyard. In the late afternoon Yoga Nidra will lead you to deep rest and awareness of a spacious freedom of body and mind that opens you to inspired creativity and renewed spirit. Sunset is accompanied by dinner and communion with like-minded new friends.